Malaysia’s renowned percussion ensemble has been creating a ripple in the music scene in Kuala Lumpur since 1997 with its ground breaking and innovative performances. 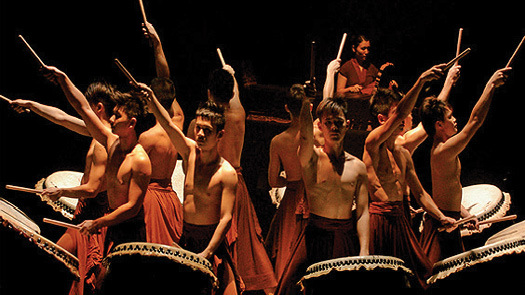 HAND’s performances are highly regarded and admired as they endeavor to preserve their cultural heritage while introducing new dimensions to theatrical drumming by venturing into contemporary percussion music and exploring different cultures. The team has produced and performed extensively in the arts scene in Malaysia as well as at many corporate events. In the past few years HANDS has been invited to perform overseas and have participated in numerous major international art festivals including the Dijon International Folkloriada Competition in 2009 and the Oz Asia Festival in Adelaide in 2010.